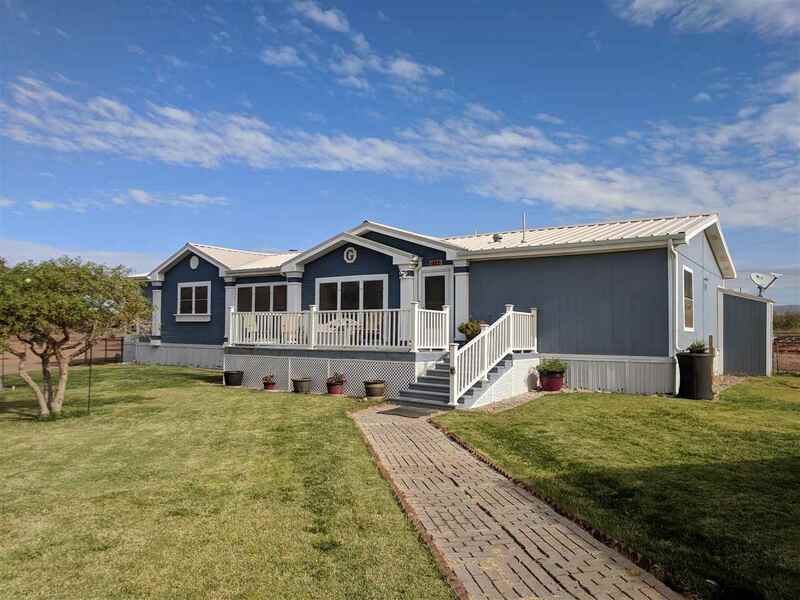 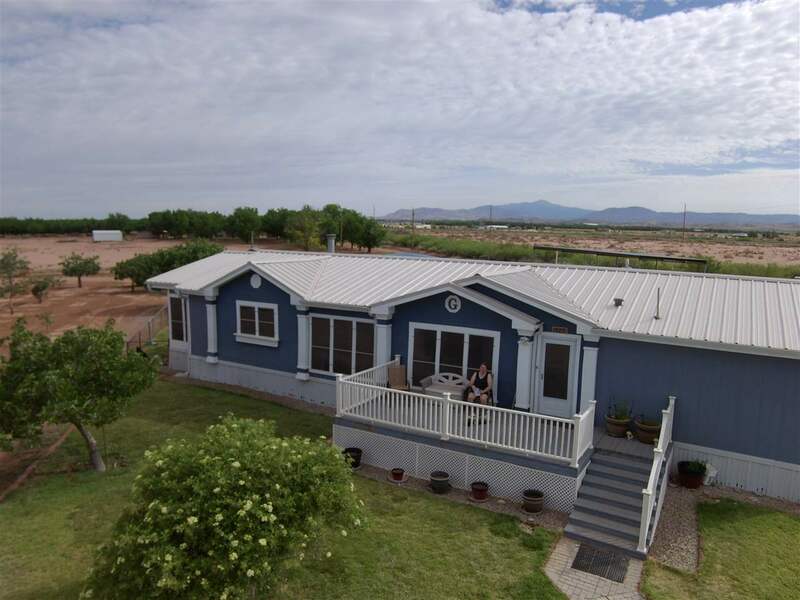 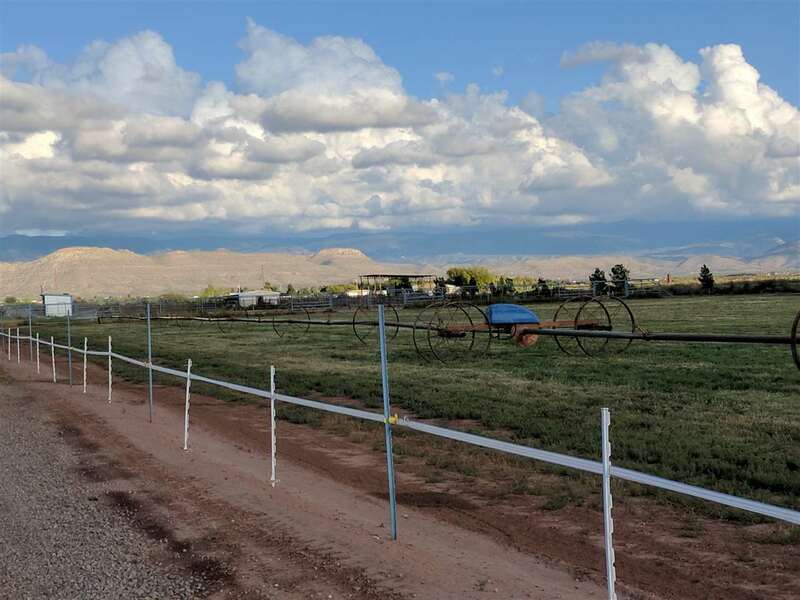 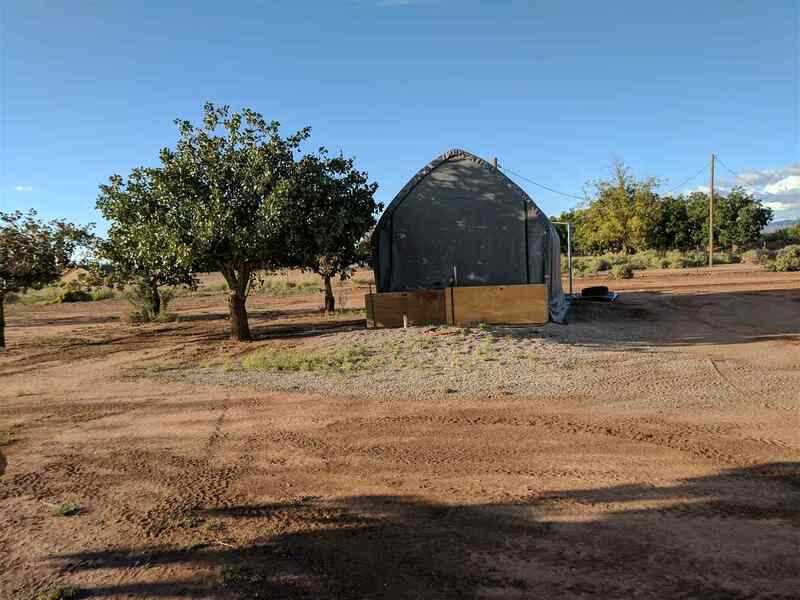 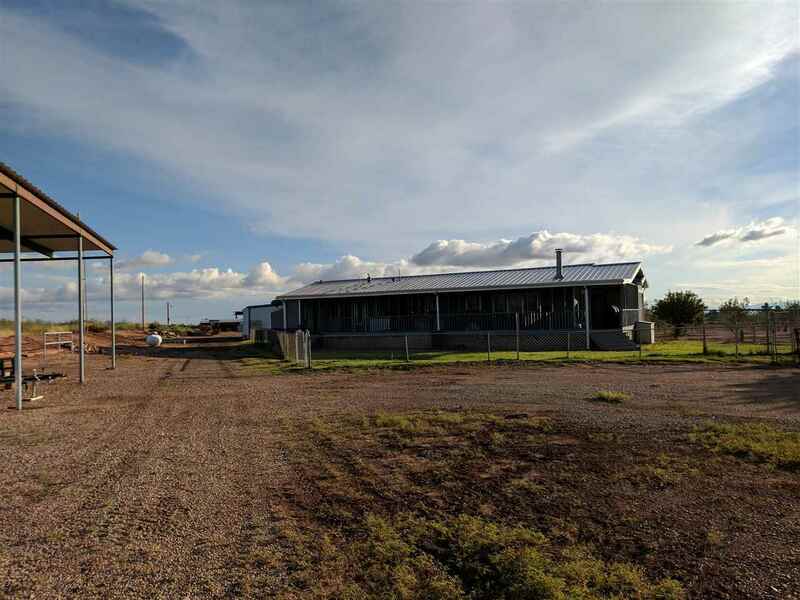 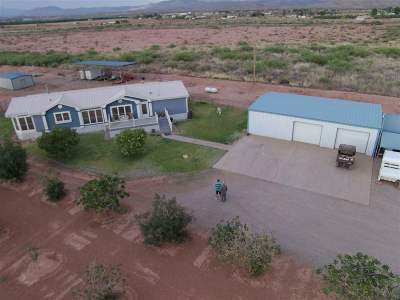 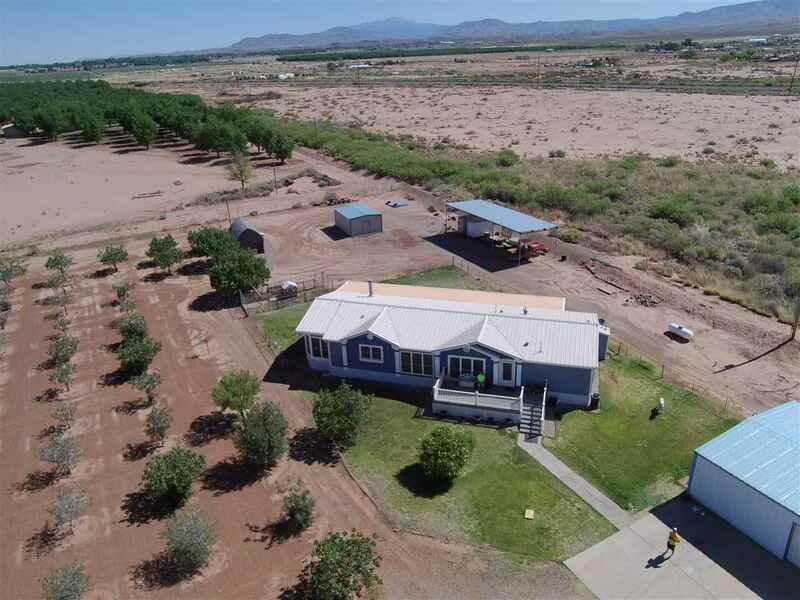 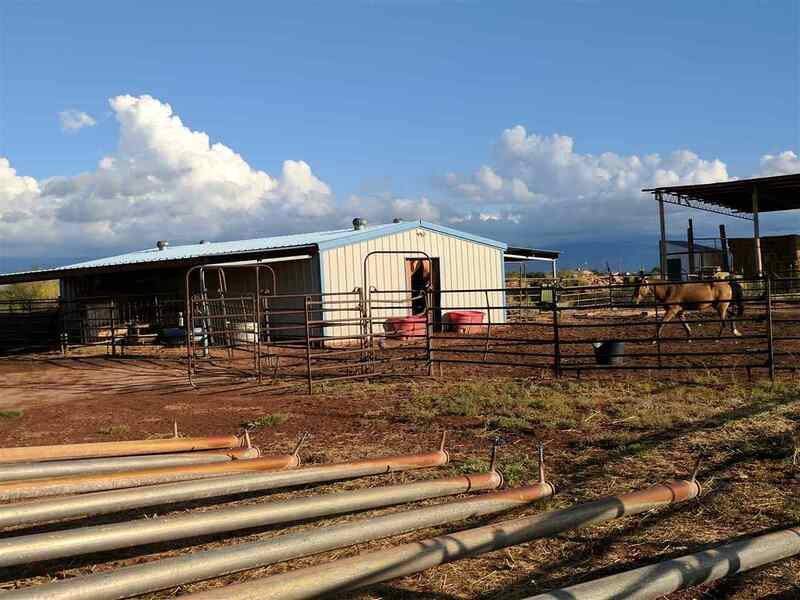 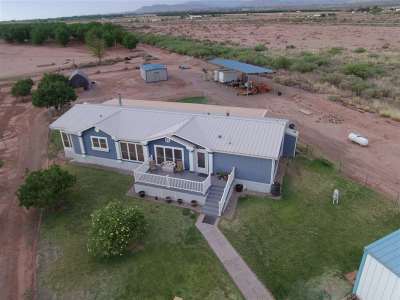 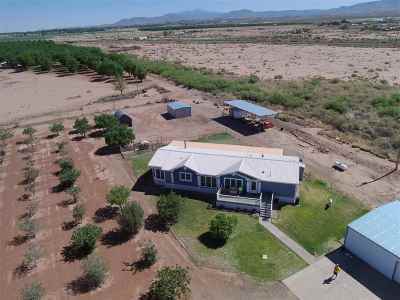 Nice well established farm in Tularosa with lots of income producing opportunities. 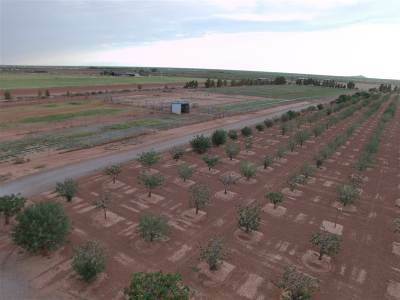 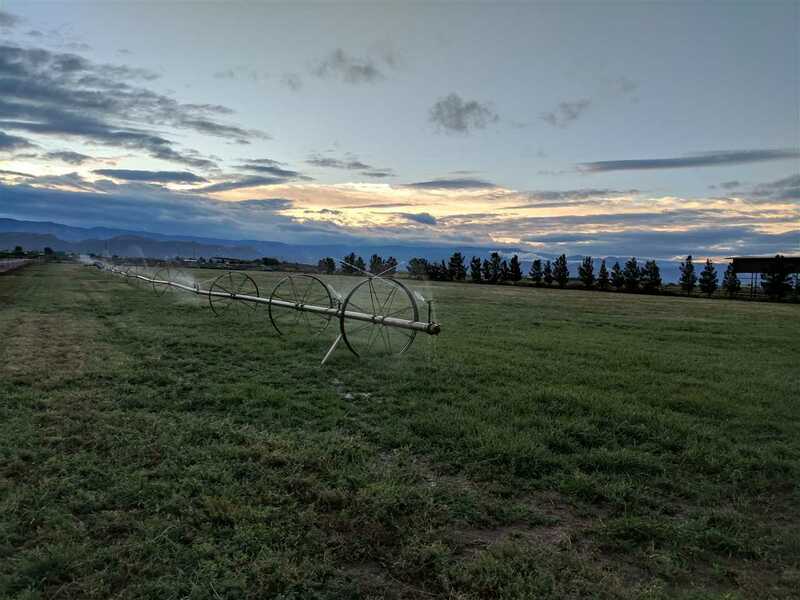 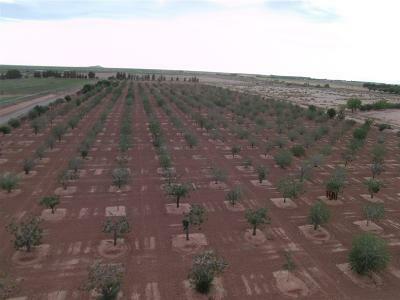 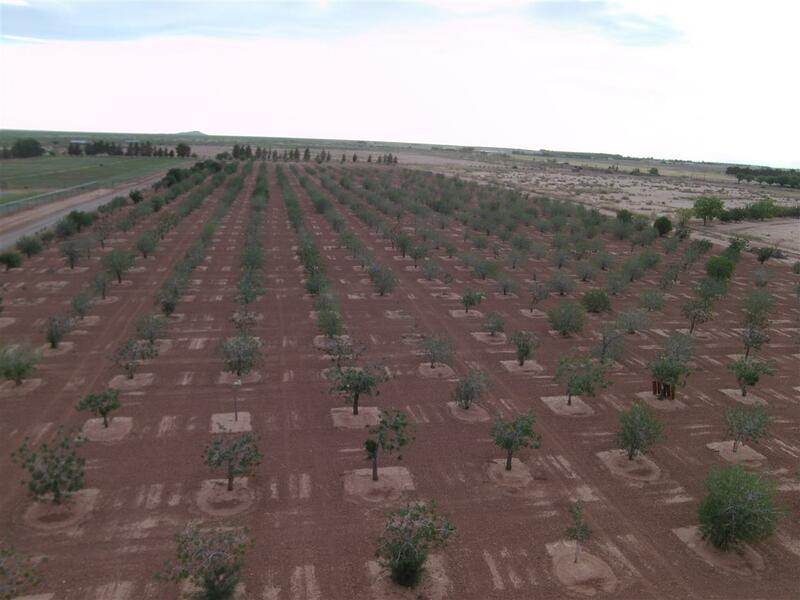 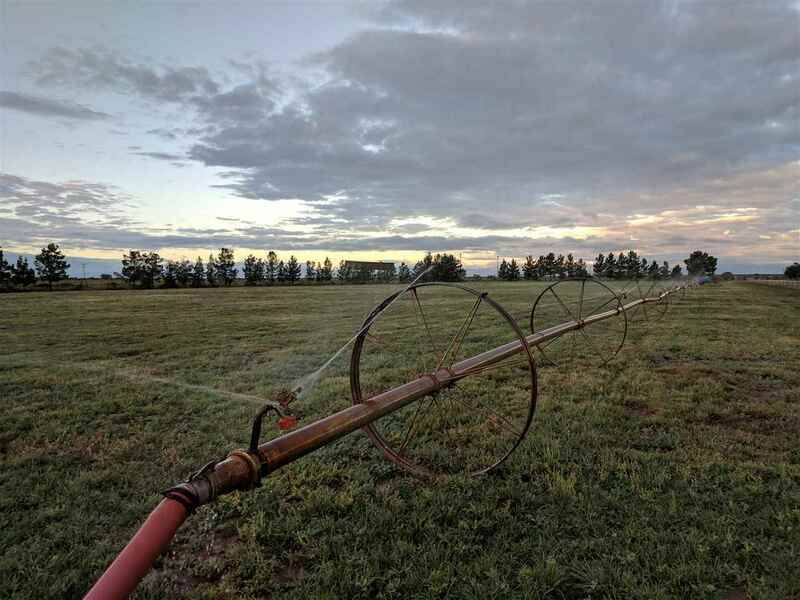 Property has 800 pistachio trees with room to plant up to 1003 each with their own sprinkler. 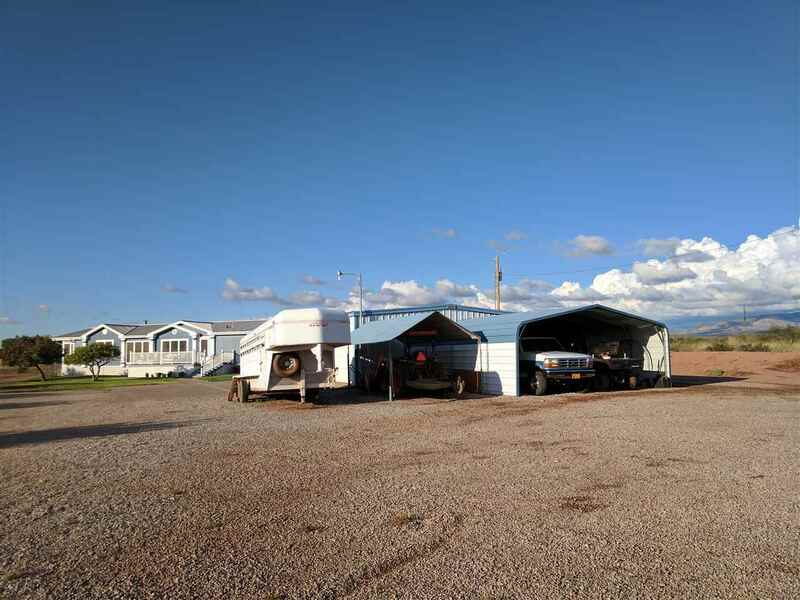 Large 27 x 42 barn with 10 x 42 lean-to's off of each side with water and electricity. 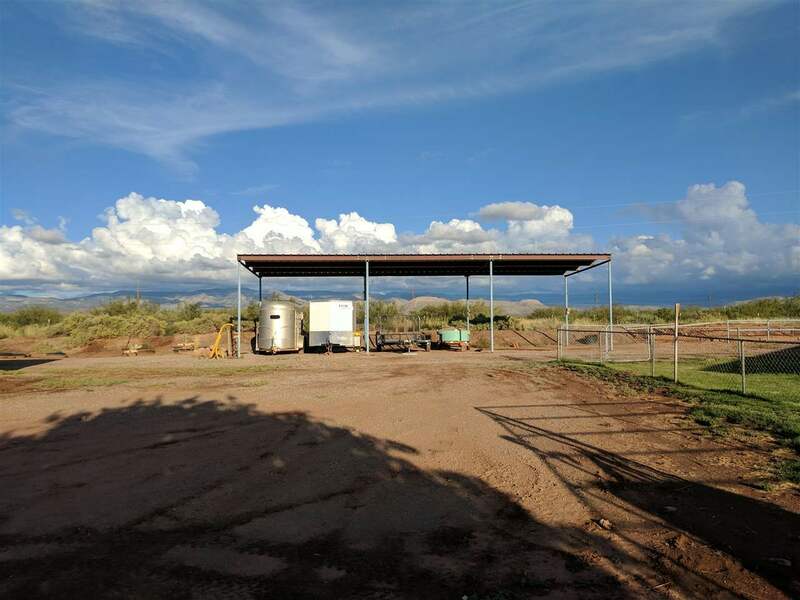 20 x 51 covered parking area that has water, electricity, and sewer perfect to park an RV under. 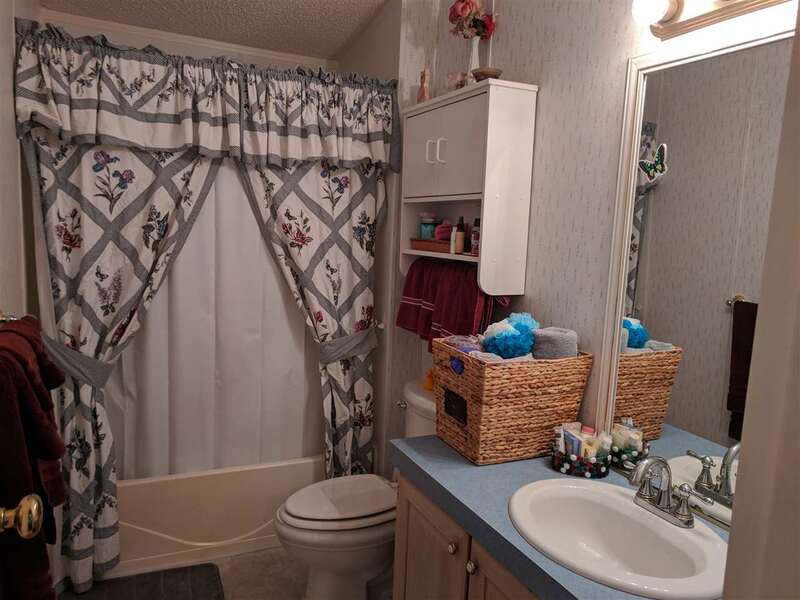 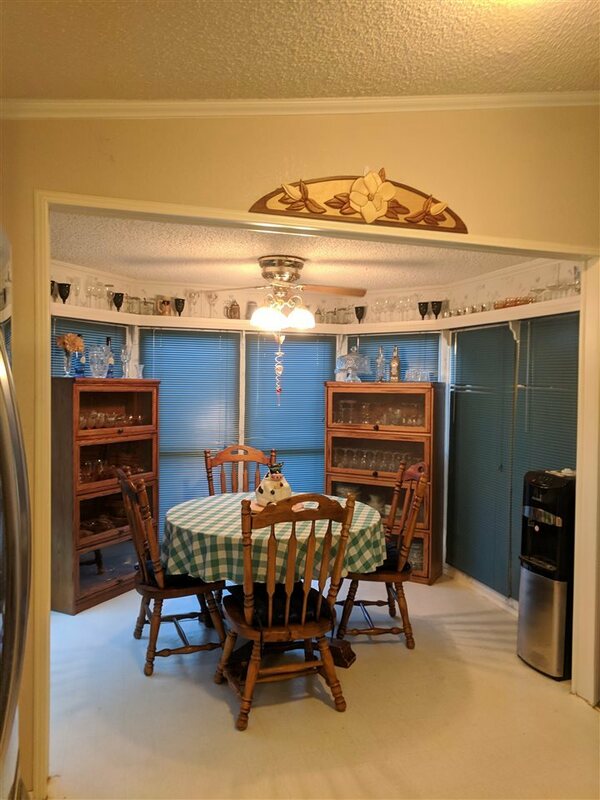 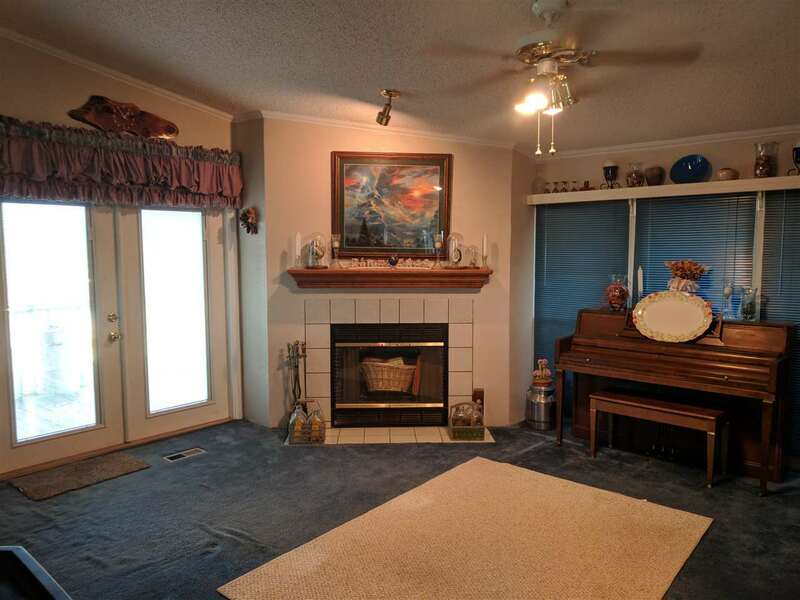 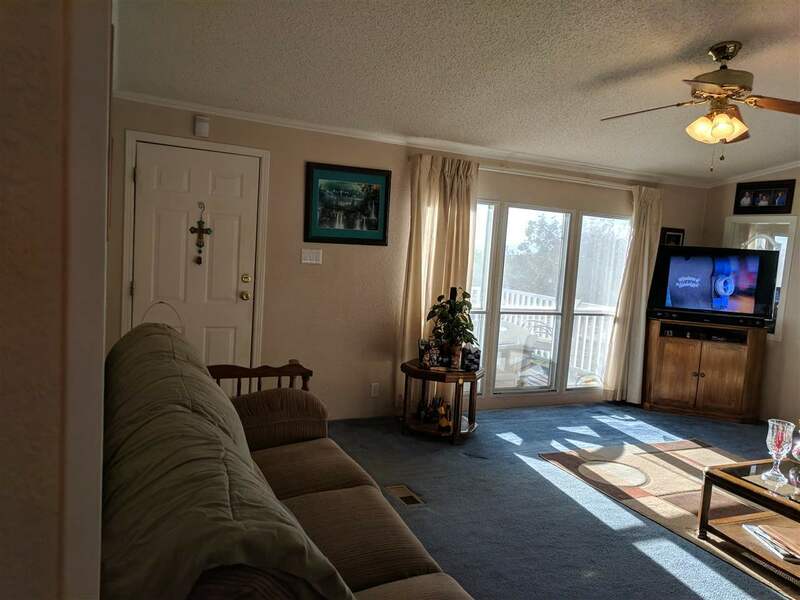 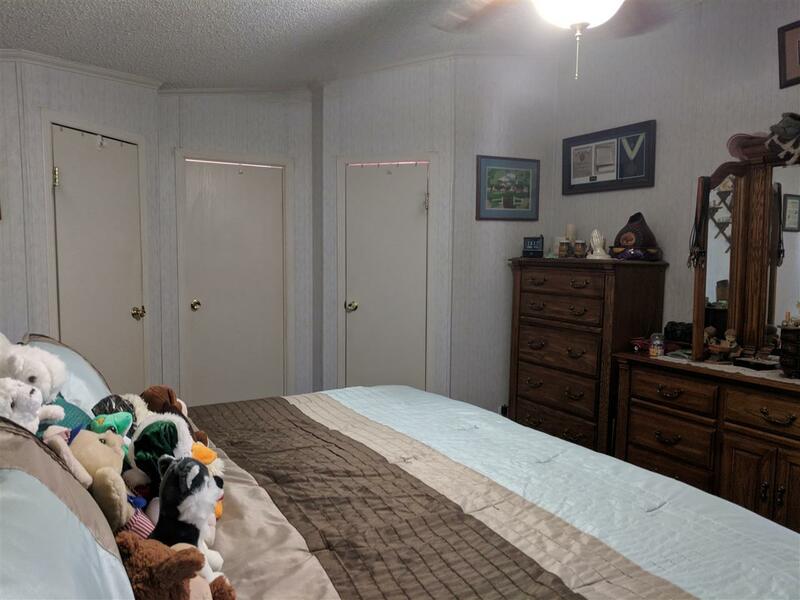 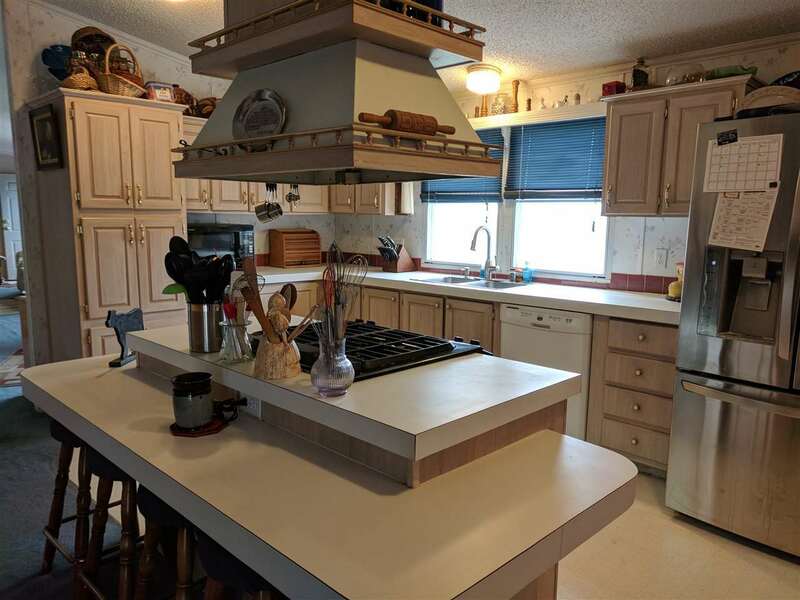 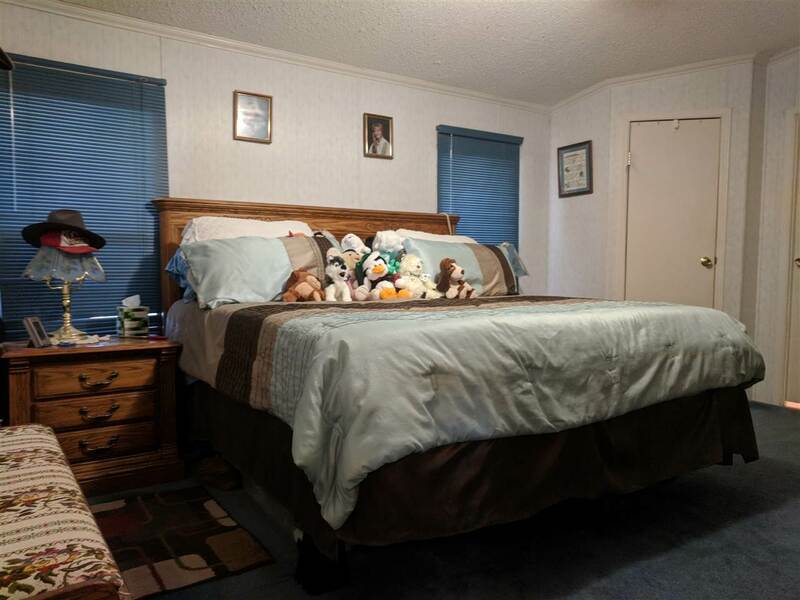 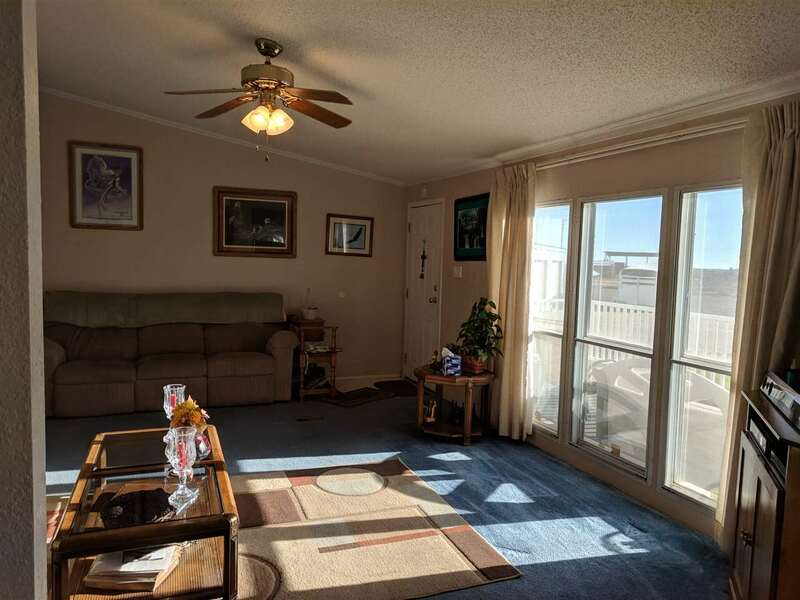 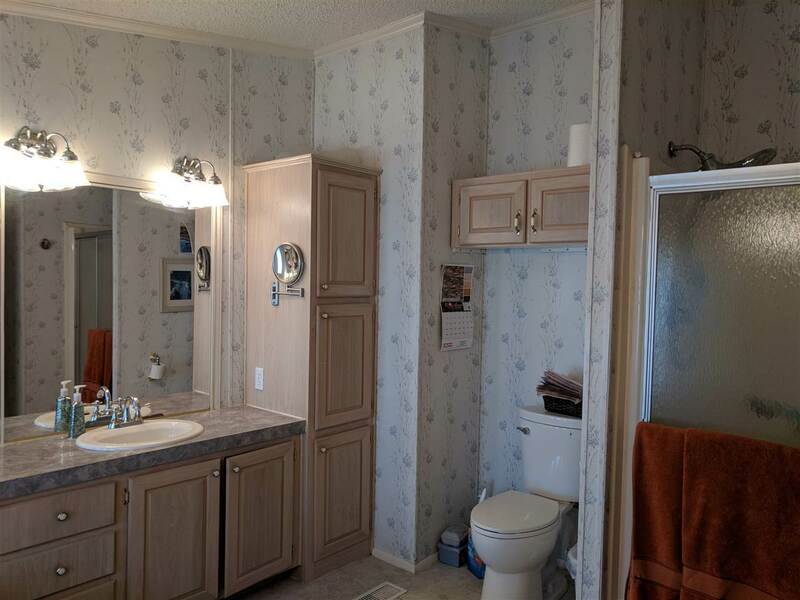 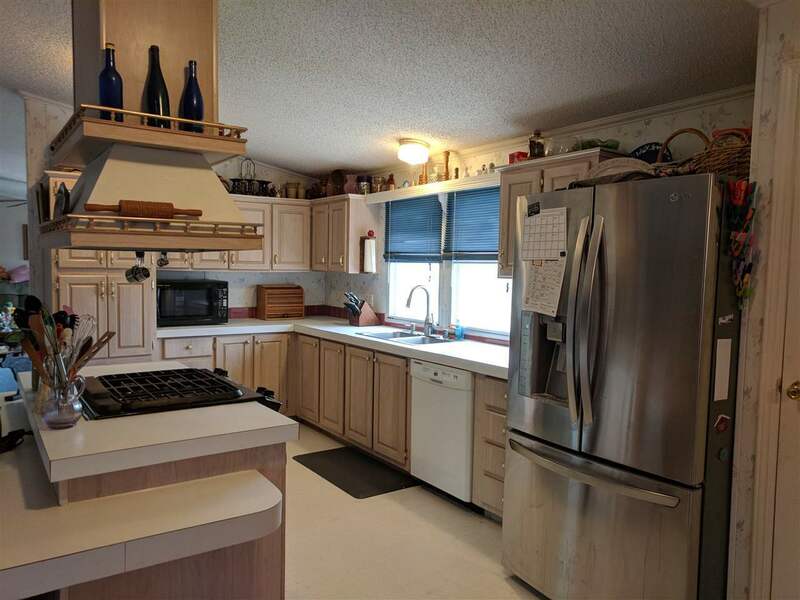 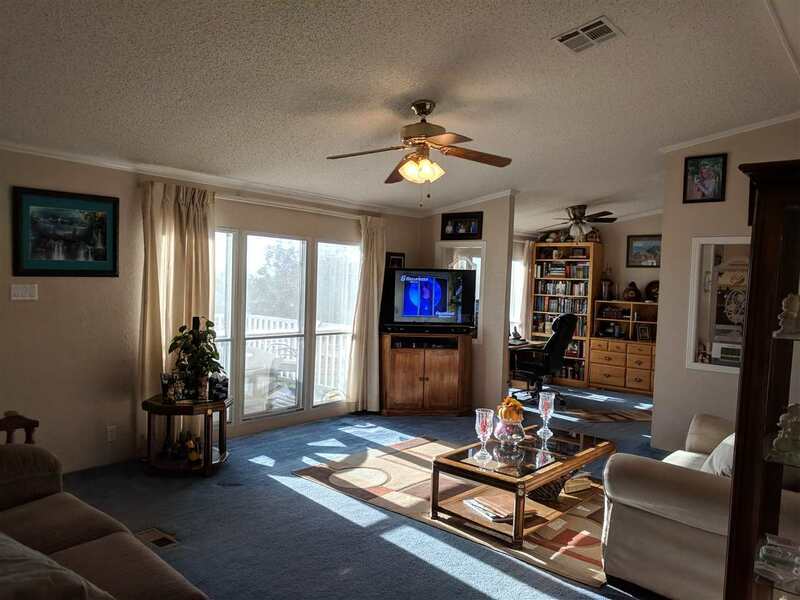 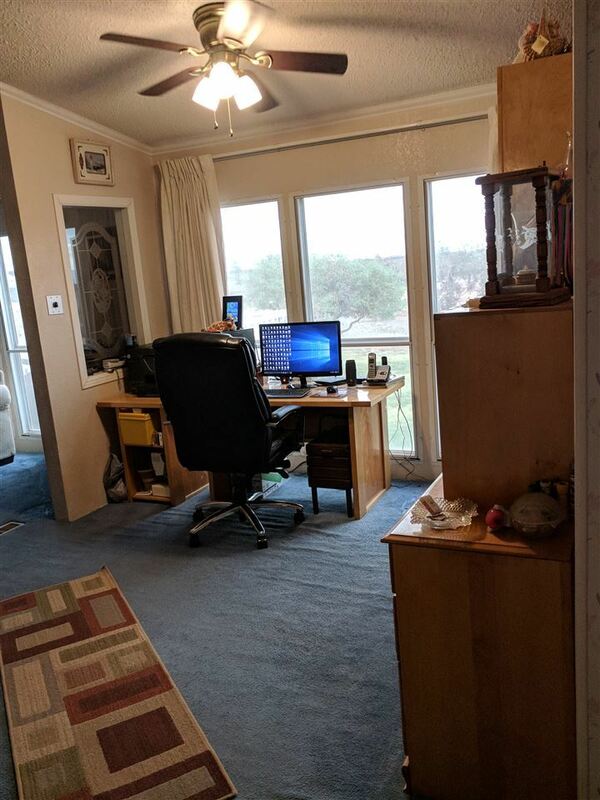 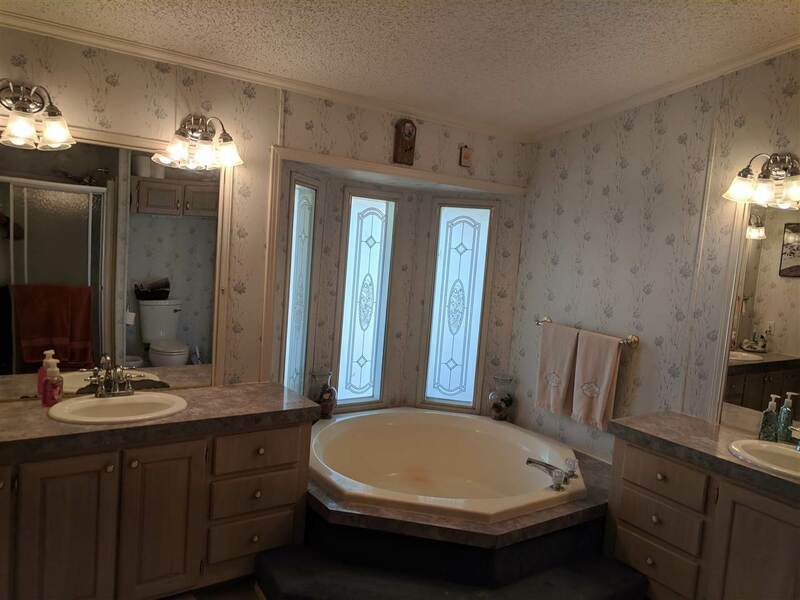 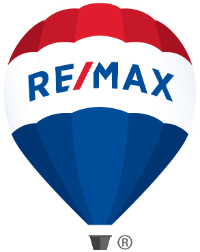 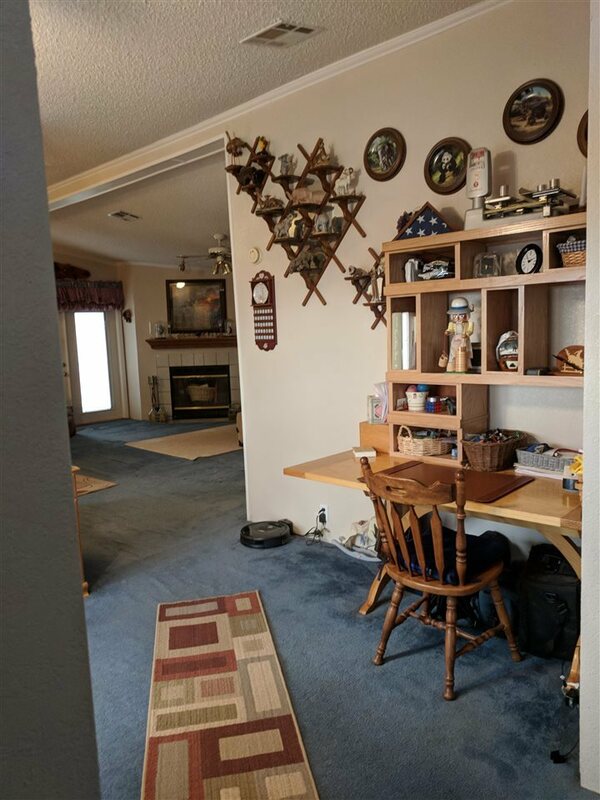 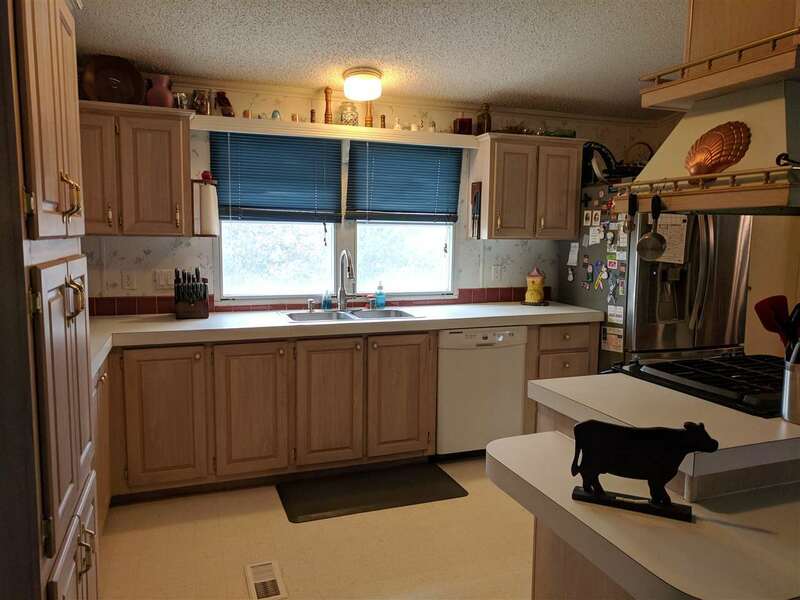 Nice well maintained 3 bed, 2 bath home, 2 living area, fireplace, formal dinning room/office, large open kitchen. 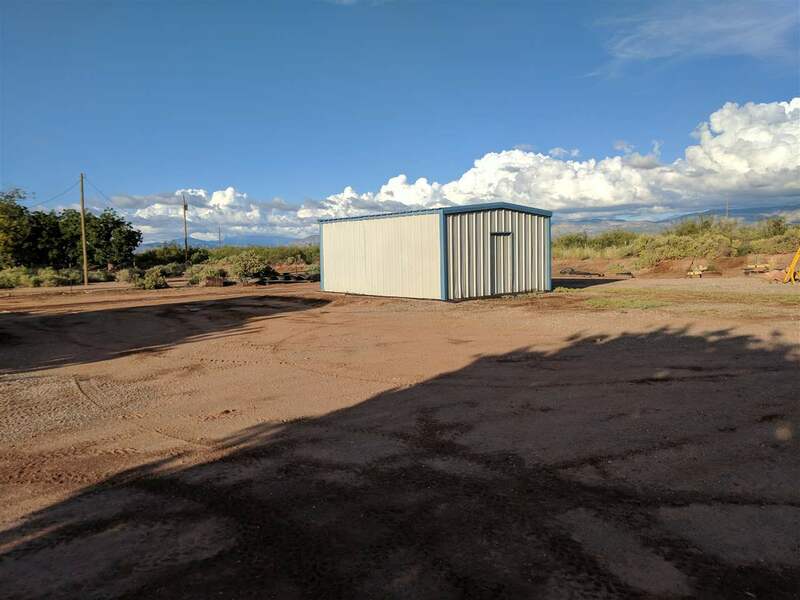 30x45 detached garage/workshop.